How do you transition smoothly from an aging print publisher into a digital learning powerhouse? How do you go from a fragmented enterprise with over a thousand products and services to an agile, global education and technology brand? That's a tall order even in an age of serial reinvention. However, Pearson had the wisdom and initiative to see the future of education and how to shift course to arrive there. 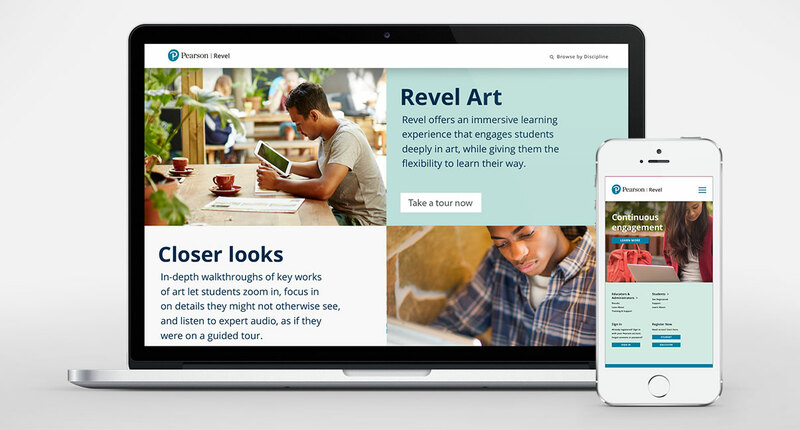 As agency of record, Salt set out to help evolve Pearson's brand architecture starting in 2015, an engagement that's allowed us to transform their business strategy and vision. 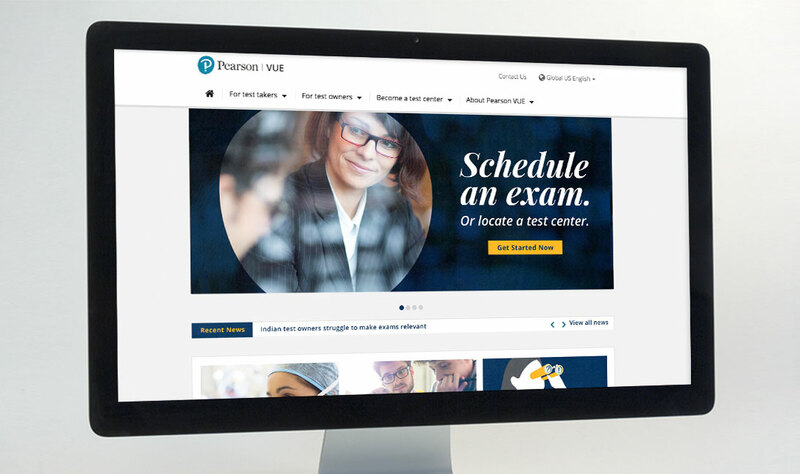 Salt shifted Pearson from a sprawling house of brands to a strong, focused branded house to better reflect the vision of empowering human progress through learning. This allowed them to re-invigorate a global company and modernize the perceptions of an enterprise doing business in over 70 countries. Salt worked with the Pearson Brand Team and global stakeholders to develop a three-tiered system for master, sub and endorsed brands. In addition, each tier had their own specific design and naming strategy. This created a tighter alignment between the corporate brand and a vast portfolio of offerings, products, and services. The new system laid out distinct filter criteria and rationalization for determining where each brand fits in the Pearson universe. After the architectural reframe, Salt tested the structure with brands from across Pearson's portfolio. A gap analysis identified the strong and weak points for each service, product or technology and where it belonged within the company. A naming audit ensured there was a logic behind all the nomenclature. Salt and Pearson implemented the new architecture, visual identity and naming strategy on a global, company-wide scale. 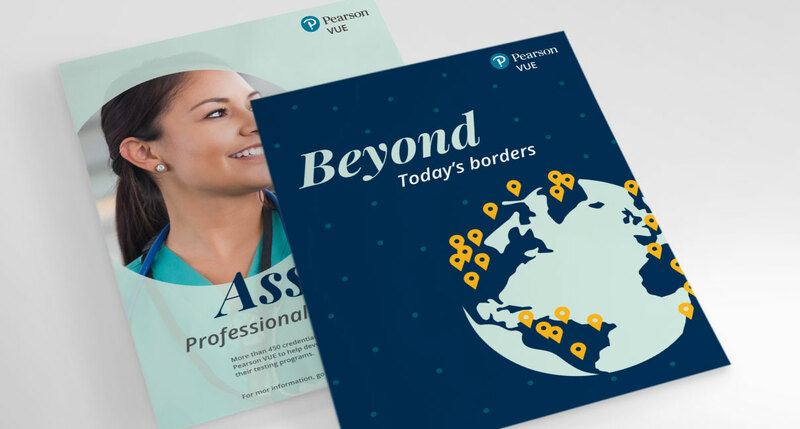 The brands ranged from Pearson College London to the Institute of Higher Education in South Africa, from Pearson Revel, an interactive learning environment to Pearson VUE, a professional accreditation platform with offices in the US, Australia, India and China. Ultimately, we established a consistent look and feel for over thirty Pearson brands, from B2B to B2C. Over a four-year timeline, Salt and Pearson moved from strategy and creative to internal socialization and brand governance, to a defined roadmap for future planning and new product development. The new architecture set in motion a wide range of benefits: greater brand awareness and consistency, operational synergy, a simpler, more intuitive consumer experience and the knowledge and insights to decide where to place their future investments. Pearson's mission is to Empower Human Progress Through Learning. Now they have the brand architecture to inspire that progress. 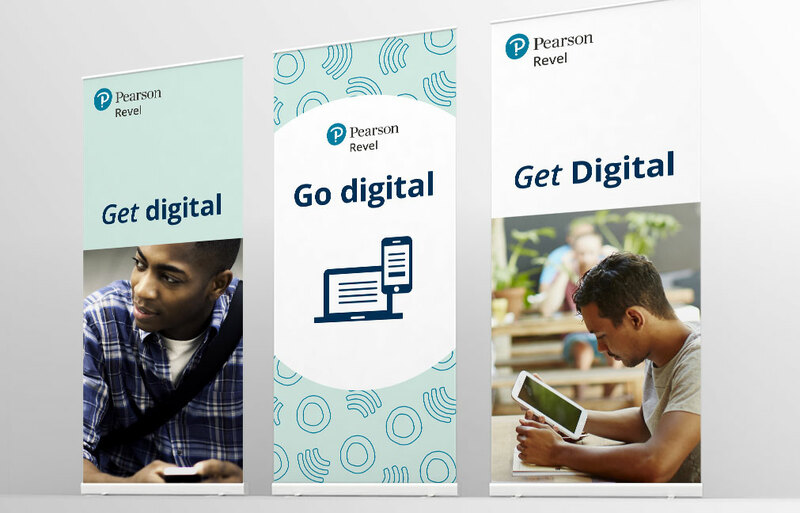 The challenge for Pearson was global rejuvenation. By taking a proactive and comprehensive look at their entire portfolio of brands around the globe, they moved with confidence from an old school print publisher to a modern digital brand re-focused on education and technology.